Calogel markets itself as being a weight loss formula that is a “natural marine collagen protein” combination which works as a nutritional supplement for helping the body to get rid of its excess fat in addition to toxins and sugars. The problem is that the basis for Calogel’s weight loss claims is that collagen (a primary ingredient) will help to minimize fat in the body while erasing wrinkles and fine lines. That being said, there has not been any clinical research that can effectively demonstrate that this claim is true. Collagen simply has not been scientifically proven to be able to help a person lose weight. The next ingredient listed in Calogel’s formula is Lecithin, which has been claimed to be able to help fat be broken down and then flushed out before it can be stored as fat. However, like collagen, scientific study has yet to find any link between this ingredient and weight loss. Other ingredients included in Calogel Diet Pills are aloe vera and safflower oil. Aloe vera and safflower oil are known to contribute some health benefits; however, in terms of weight loss they have no proven effects. It should also be noted that Calogel does not disclose how much of these ingredients are contained in the diet pills. It is disappointing that the Calogel website specifically states that there are no guarantees made about the results you can expect for their drug, and no returns are offered. They claim that they can refuse returns and guarantees because they have no way of proving that the drugs were taken properly on a daily basis according to the drug directions. 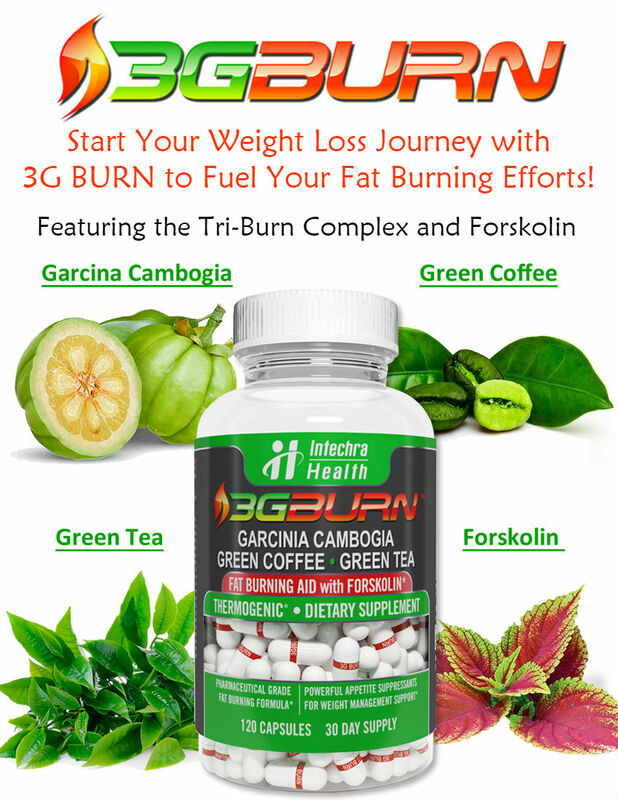 Their only guarantee is that “if you don’t take the product then you won’t lose weight”, which is a tremendously discouraging and more than likely false statement as there are clearly many other ways to lose weight aside from taking a pill labeled Calogel. Calogel diet pills claim to help a person lose 1 to 2 pounds a week. Although this is considered a safe amount of weight to lose per week, this can be easily achieved with just small changes to diet and an increase in physical activity. In other words, you don’t need to spend money on Calogel to achieve these weight loss results. Calogel diet pills are sold in AM and PM capsules, however there is no difference between their ingredients. This is a ploy to get people to pay more for these grossly-lacking diet pills and at $49 US per bottle for a month’s supply, you will pay almost a $100 US per month to take Calogel as recommended. This is a very steep price tag for a diet pill that contains no ingredients proven to aid weight loss, suppress appetite or increase metabolism. Suggested Use: Take 3 Calogel AM gelcaps in the morning as soon as you wake up helps you to lose weight throughout the day. Take 3 PM gelcaps just before bed helps you to lose weight while sleeping. Caution: These statements about Calogel diet pills have not been evaluated by the Food and Drug Administration. Calogel diet pills are not intended to diagnose, treat, cure, or prevent any disease.